When choosing a Real Estate professional, get to know their service history! The greatest level of achievement I strive for is the complete satisfaction of my Clients. I take pride in the high volume of repeat business and referrals that drive my business. Call me today - I'd love to have you as a valued Client too! Dodi, we are the ones who should be thanking you for working so diligently to get our kids their dream home. We all think of your talents as a real estate agent as one of the best so I know our paths will cross again. Thank you again Dodi for your efforts and thoughtfulness. ~ B. and E. L.
Deciding to sell our home of 24 years was a big event. We are so glad we chose you to list and sell our home. We thank you for your professionalism and positive attitude. Making the sale was never your primary goal. Helping us achieve our objectives was always foremost. You guided us through the process—never telling us what to do. You really listened to what we wanted. Without hesitation, we would recommend your services to anyone considering selling or buying a home. ~ L. and B. F.
Dodi I'm very appreciative of the service that was provided. I was in a unique situation that demanded more time than usual and you never gave up. You continued to work hard throughout the long process and always remained hopeful. You were approachable and positive. Thank you for seeing it through to the end. We will definitely keep you in mind when we search for a townhouse or a house in the future. ~ C.H. Our experience with Dodi has been total “friendly” professionalism. She and her associates kept us informed along the way. The end result was a sale with happy Sellers (us) and happy Buyers. ~ J. C.
Dodi Thorhaug was my realtor for the sale of my apartment in North Vancouver. I found her to be very hard working and professional. She was always very considerate and friendly. It was not a very good year for real estate but she managed to sell my property. I would recommend Dodi without hesitation. 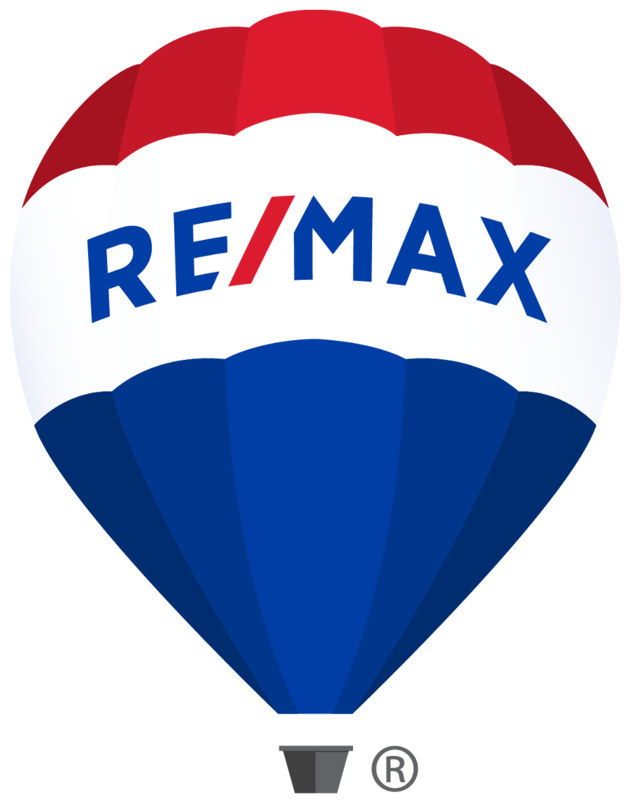 ~ D. R.
It has been a pleasure working with Dodi for the sale of our house. We felt that Dodi not only understood our concerns but also did her best to achieve the desired end results. With a great advertising plan and her well known name, our house sold with no stress to us. It has been a pleasure to have worked with such a professional as Dodi. I absolutely recommend her to anyone planning on entering or reentering the real estate market. Dodi has impeccable people skills, fantastic marketing, knows the market with realistic pricing and most important can close the deal. ~ S.M. I wish to express my sincere gratitued for the way in which Dodi marketed my house. I really appreciate how she kept me fully informed on all of the events regarding the sale. I have thanked my friends for recommending her to me and am very pleased that the final sale was higher than the asking price. I feel this was partly due to her professional handling of the sale. ~ M.D. The fact that this is my 3rd real estate experience with Dodi almost speaks for itself! My family and my business have appreciated and benefitted from her expertise and personalized service. I wouldn't hesitate to recommend Dodi for any home sale or purchase in the future! ~ P.S.